GHANA – The Ghana Water Company Limited (GWCL) has been ordered by the Public Utilities Regulatory Commission (PURC) to reduce its tariff by 10% for all its customers. 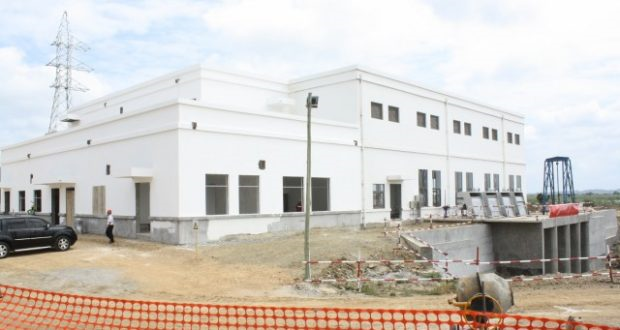 According to the order GWCL has failed to be compliant with tariff decision and regulatory directives relating to the Nungua desalination plant. In January, GWCL shut down operations at the plant after a long dispute with the government because of the expense of its operations—but it has been charging the cost of operation. . According to the PURC the 10% tariff reduction represents this component of costs; andhe five months tariff income that GWCL fraudulently collected between March and September 2018 will be refunded to customers. USA – The Bureau of Reclamation announced funding opportunities for 2019 as part of its Desalination and Water Purification Research (DWPR) Program. A maximum of $150,000 of funding is available for laboratory scale projects that propose a novel process, materials, or process modifications. Pilot scale projects can receive up to $400,000 per proposal; of this amount $200,000 will be available in the first year and up to $200,000 for an optional second year that would enable testing finalization, modifications, and evaluation. Private industry, universities, water utilities and other research sponsors are invited to apply for the funding opportunity. Proposed projects must support DWPR’s goals of increasing water supply by reducing cost, energy consumption and environment impacts of water treatment. The submission deadline is mid-December. 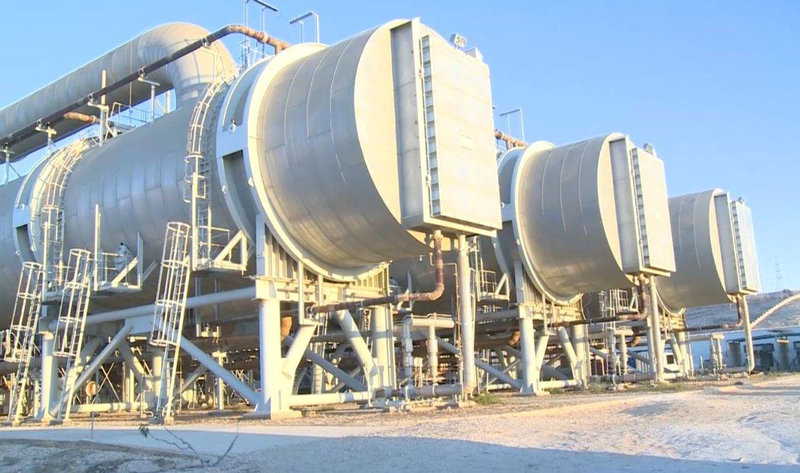 LIBYA – The production capacity of the desalination plant in Tobruk has been reduced to half due to a shortage of necessary chemical materials needed to operate the plant. According to officials the facility is almost out of supplies, with station workers are working day and night to prevent the plant from shutting down. The plant is Tobruk’s only source of water. A shipment of chemicals is expected to arrive soon at the port of Benghazi to supply other desalination plants in Al-Marj, Derna, and Tobruk. PHILIPPINES – The government of the province of Davao Oriental has proposed the use of seawater desalination to help the region’s coconut farmers. Extreme hot weather conditions regularly affect the coconut plantations in the province. Davao Oriental’s proximity to the Pacific, and the farmers’ reliance on salt as a fertilizer to promote coconut growth, suggest that desalination could be a viable option. If the national government does support the plan to establish a desalination plant in the province, it is likely that coconut farmers will spend less on salt importation and benefit from a more dependable harvest.